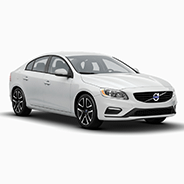 What are the benefits of shopping for your next new Volvo car online? If you live in Gilbert, Phoenix, Chandler, Tempe, or Mesa, it means that you're able to take advantage of everything that Volvo Cars of Gilbert has to offer, from the comforts of your home, office, or favorite coffee shop. And when you browse new inventory at our dealership, you'll see that this benefit is just the beginning. 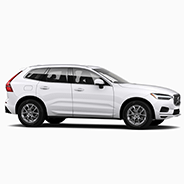 Research and compare your options online today to see the new 2019 Volvo Lineup; capable all-road-ready vehicles like the S60 Cross Country, V60 Cross Country, and V90 Cross Country, and family-friendly, capable all-wheel-drive luxury SUVs like the brand-new Volvo XC40, the Volvo XC60, and the gorgeous, well-equipped Volvo XC90, Volvo's only vehicle to sit seven passengers. 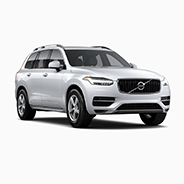 See all available Volvo cars and SUVs for sale here at your Gilbert Volvo dealership. We offer a variety of ways to help local Arizona drivers to find their perfect fit. 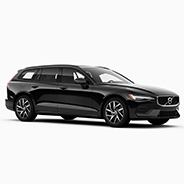 Whether it's browsing the online Volvo showroom, comparing features or cargo room, or actively shopping for your next car or SUV, you'll find an easy solution here. 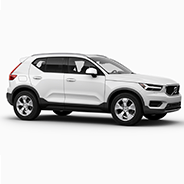 Explore new Volvo inventory for sale here to browse new models, and sort by year, model, color, price, package, trim, and even by fuel economy. It's the second-best way to get to know the stunning new lineup--and the best way? 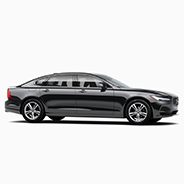 That is to visit Volvo Cars of Gilbert so see these exceptional vehicles in the metal, take a test drive, and learn about your options for buying or leasing. Serving: Gilbert, AZ, Phoenix, AZ, Chandler, AZ, Tempe, AZ, Mesa, AZ.